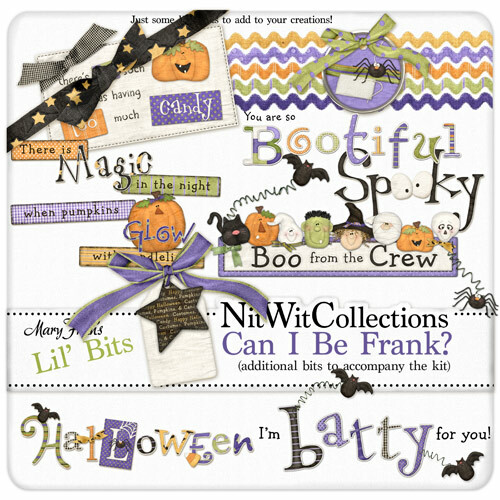 Home :: Lil Bits Elements :: Lil Bits - Can I Be Frank? Lil Bits - Can I Be Frank? Here are some "Lil' Bits" that are great little additions to my "Can I Be Frank?" Fat Quarter Bundle kit. Yup, just some lil' somethin's to add that lil' extra to your pages! 1 wordart (spooky) It is spooky the way the eyeballs are looking at me! Can I Be Frank Too?